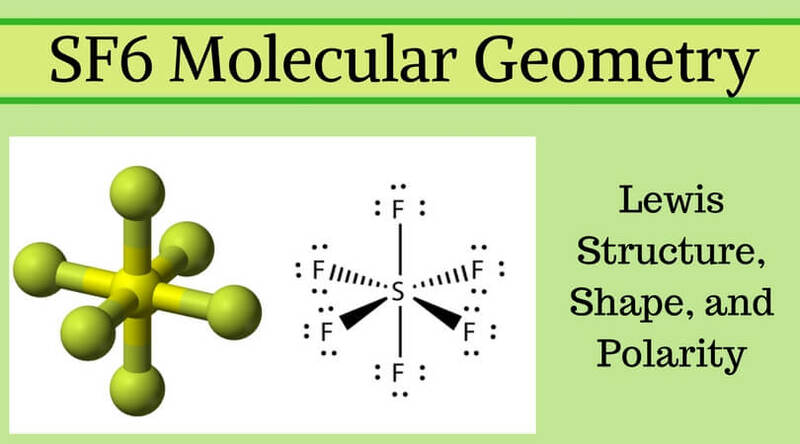 The geometry of molecule of BF3 is ‘Trigonal Planar.’ With the reference of Chemistry, ‘Trigonal Planar’ is a model with three atoms around one atom in the middle. It’s like peripheral atoms all in one plane, as all three of them are similar with the 120° bond angles on each that makes them an equilateral triangle. 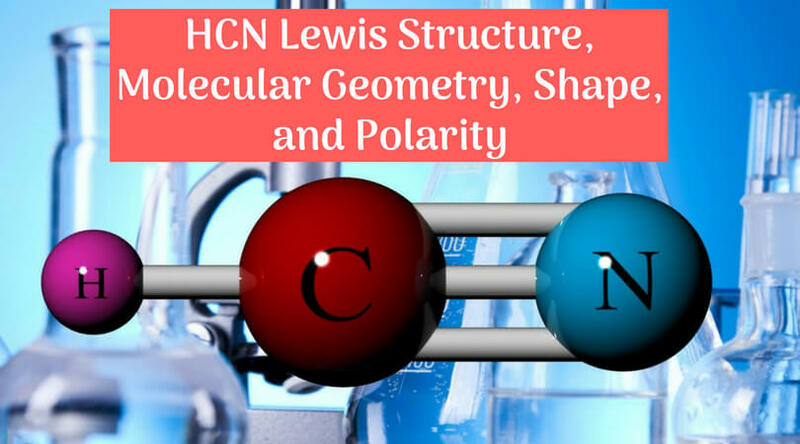 To know about BF3 Lewis structure, we have to calculate the total number of valence electrons for the BF3 molecule. BF3 has a total of 24 valence electrons, which we have to set around the central atom. 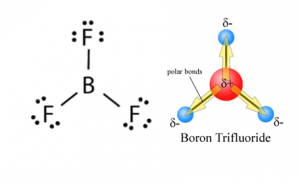 Before completing the octets, don’t forget to determine how many valence electrons there in Boron Trifluoride and place them accordingly. 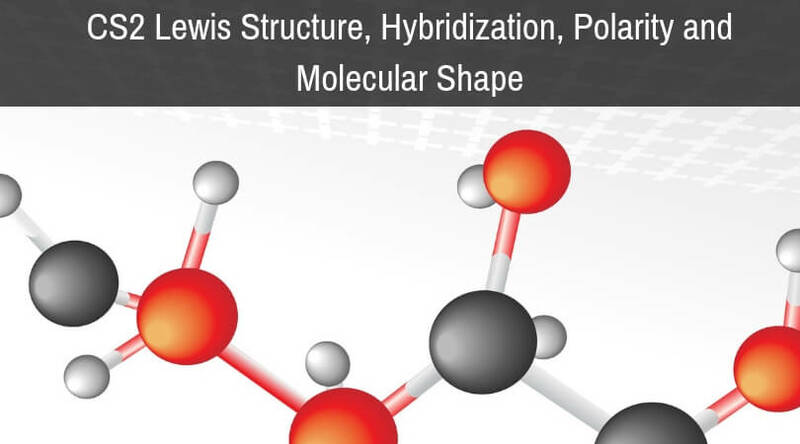 Boron will be at the center of the structure because of being least electronegative. It requires six valence electrons in its outer shell. 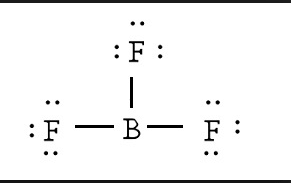 If we check the formal charges for the Boron Trifluoride Lewis structure, we will find that they are zero even though Boron only had six valence electrons. 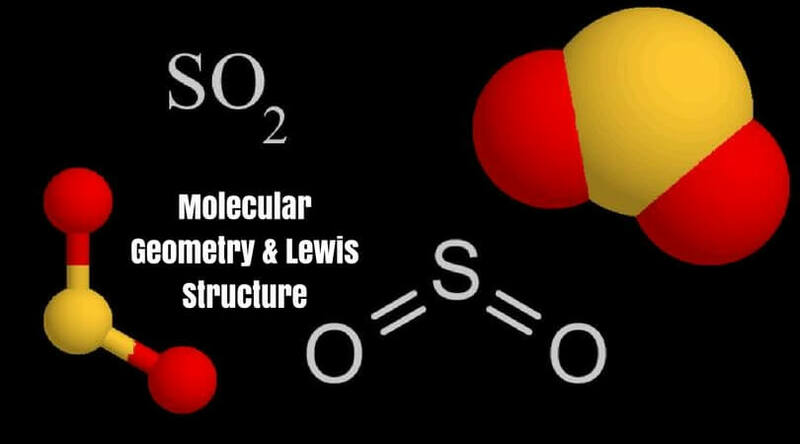 How to Draw BF3 Lewis Structure? 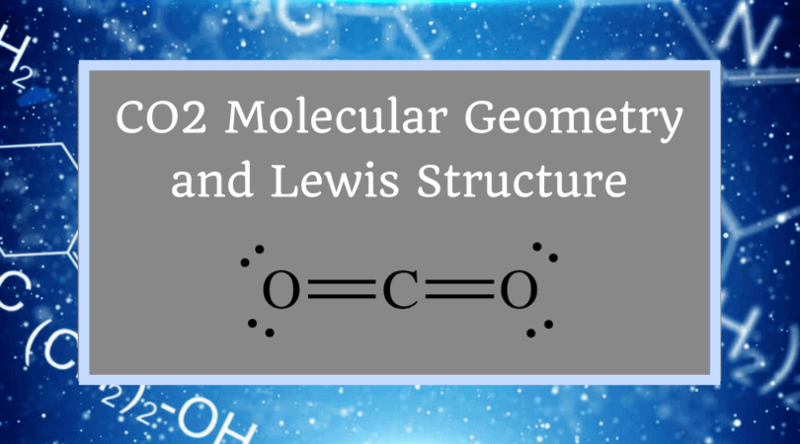 One thing to keep in mind while drawing Lewis structure is that the Octet Rule can be violated in these three situations; but, we don’t need to think about it each time as it is rare and these exceptions will only occur when necessary. Exception 1: If there is an odd number of valence electrons like 3,5,7, etc. Here, in this case, the central electron does not have any octet as it has six particles. So, try to add more than one bond to decide whether central atom can achieve an octet or not! As you can see, now it has an octet. 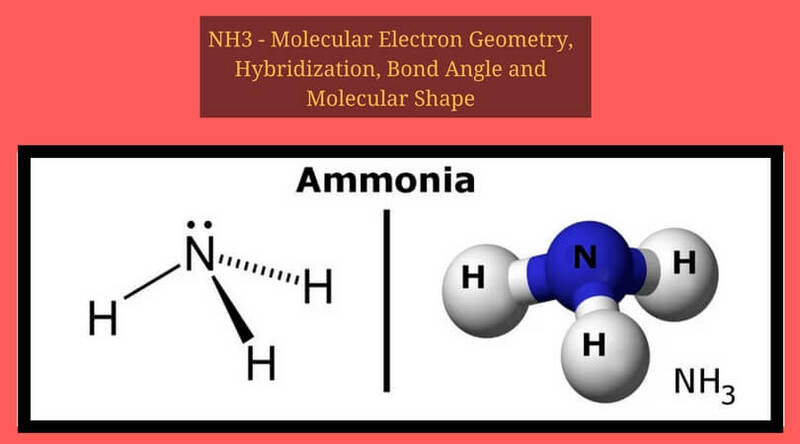 Hybridization stands for mixing atomic orbitals into new hybrid orbitals. 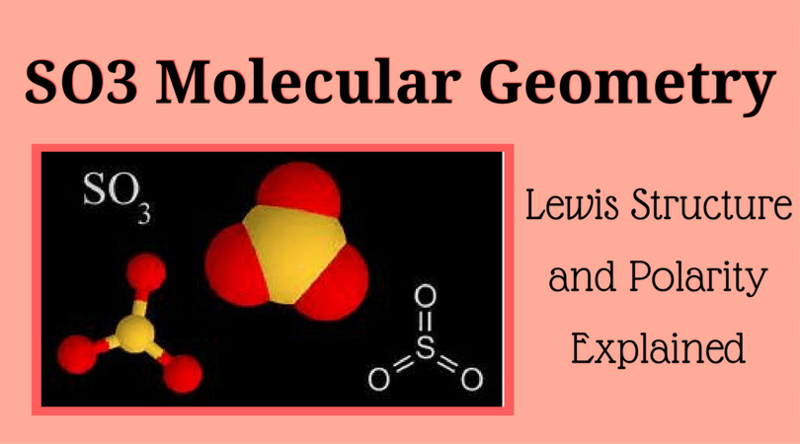 They are accommodating to explain molecular geometry and nuclear bonding properties. There are several types of hybridization like SP3, SP2, SP. BF3 is SP2 hybridization. 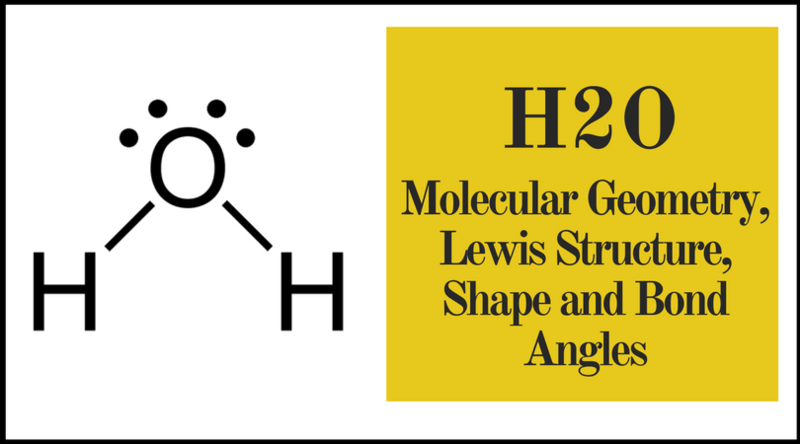 For this molecule, It is SP2 because one π (pi) bond is required for the double bond between the Boron and only three σ bonds are formed per Boron atom. 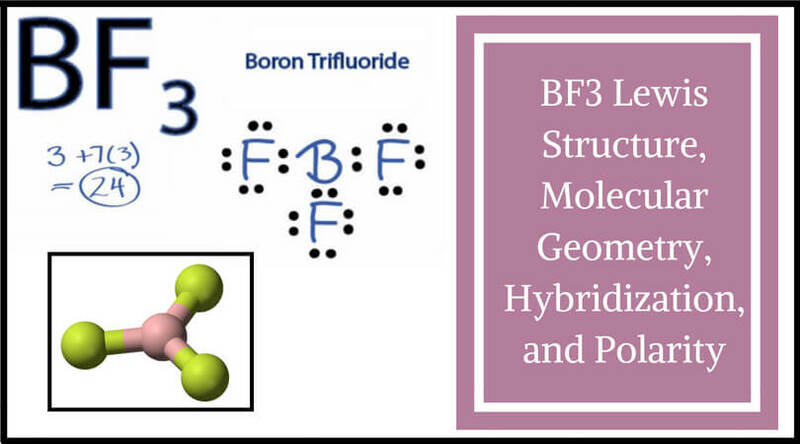 The atomic S – orbitals and P – orbitals in Boron outer shell mix to form three equivalent SP2 hybrid orbitals. Polarity stands for a separation of electric charge leading to a molecule or its groups having an electric dipole or multipole moment. If we talk about contradiction, then the answer is NO! BF3 is nonpolar. 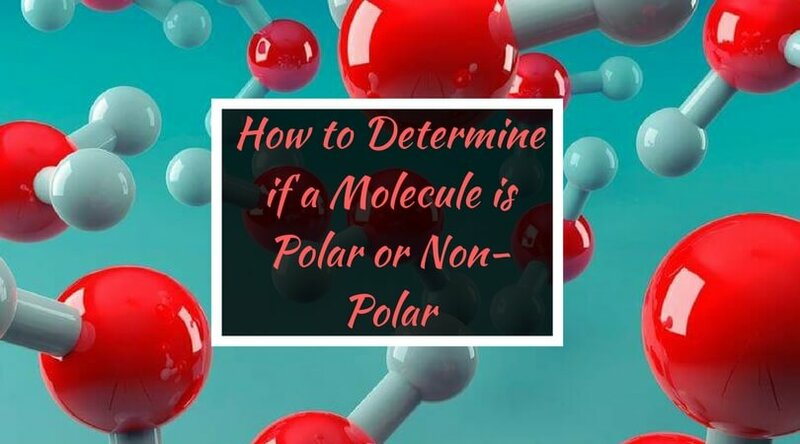 When the difference in electronegativity between the two atoms is less than 0.5, it is majority nonpolar. 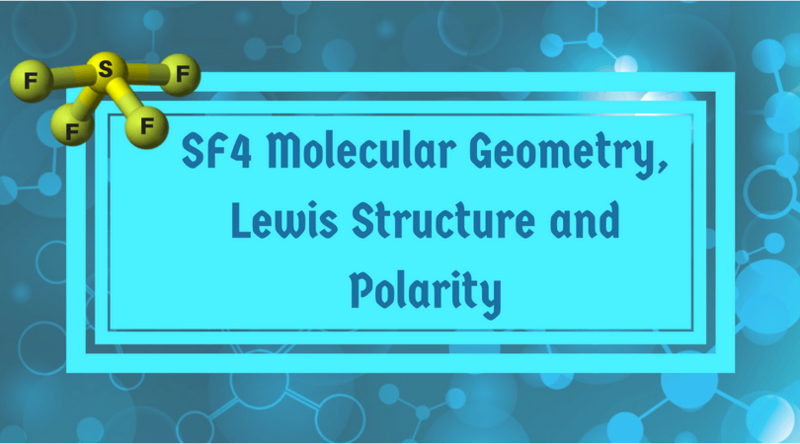 I hope this article made sense to you and helped you to understand BF3 Lewis Structure, Molecular Geometry, Hybridization, and Polarity. Stay tuned to know more about of different formulas and other important stuff regarding your beloved chemistry.